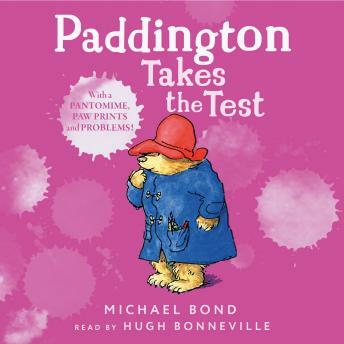 Paddington read on the glossy leaflet showing a large, sleek, silver-grey car. It took him a long time to eat fifteen packets of currants in order to enter the competition. And the Rolls-Royce he'd expected to win turned out to be one of ten thousand consolation prizes - a bookmark!